Have the Married At First Sight experts got it all wrong from the start? When Nasser Sultan was paired with Gabrielle Bartlett, we thought this could actually work. But as Australia watched episode after episode, the couple couldn’t seem to strike a connection. 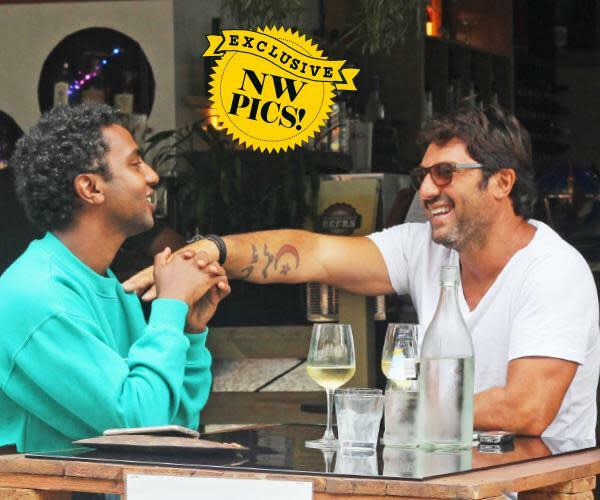 As these NW’s exclusive pictures show (and report), the 51-year-old Sydney personal trainer was apparently on a ‘date’ with a mystery man. Just a rumour or simply fact, we still congratulate the happy couple! The news was first reported by Now to Love.